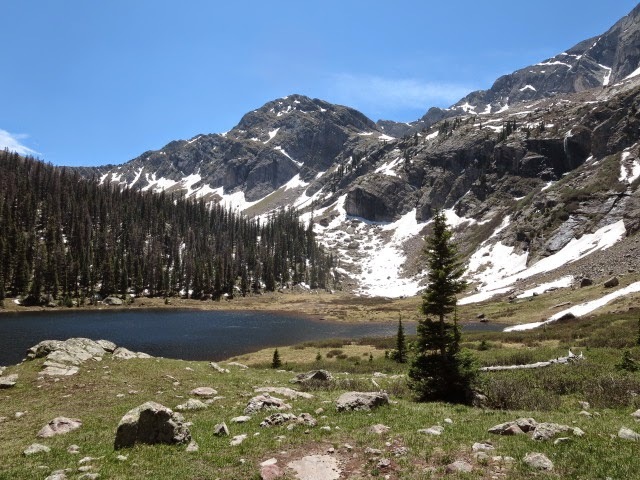 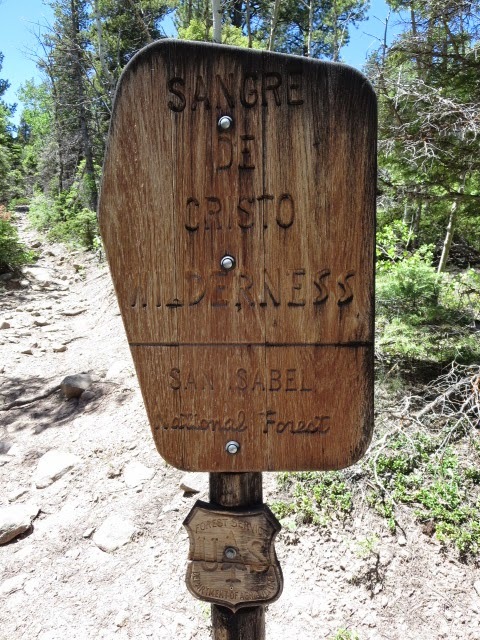 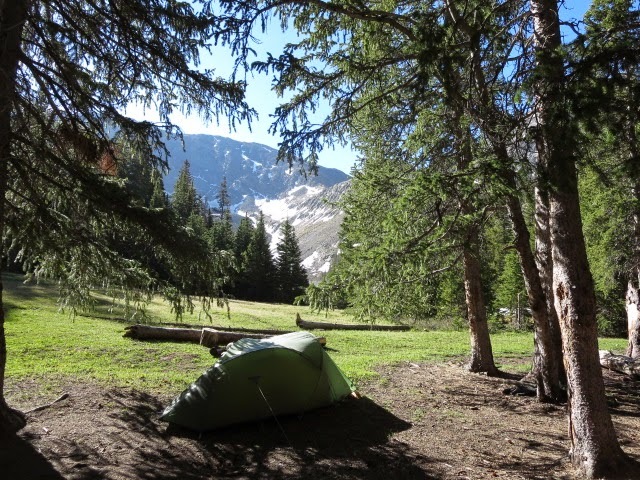 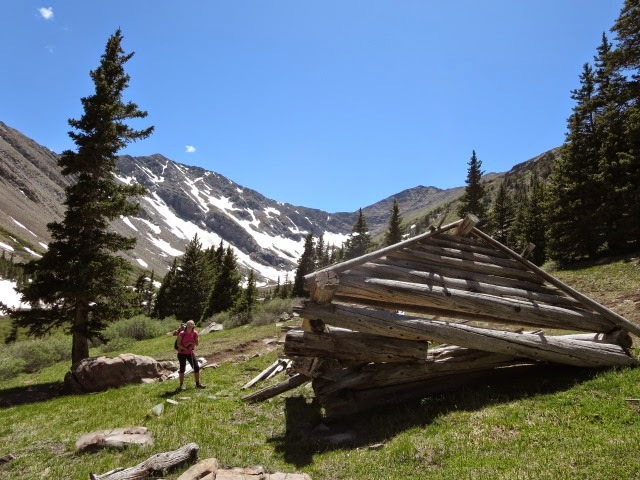 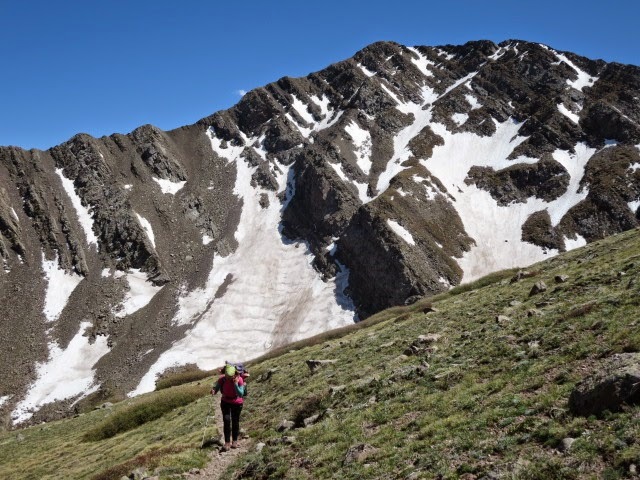 The main Rockies mountains have a LOT of snow this June so we visited another range in the south east of Colorado with a little less snow for a 4 day backpack. 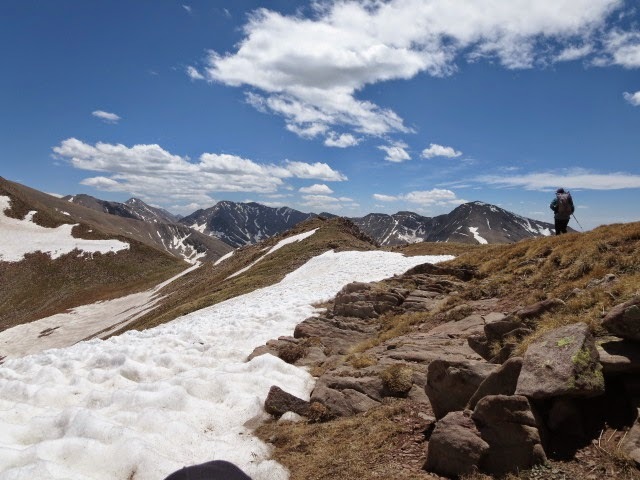 It turned out to be a beautiful trip in a wild area where we crossed 5 high passes up to 4000m with some snow and ferocious winds to add some excitement! 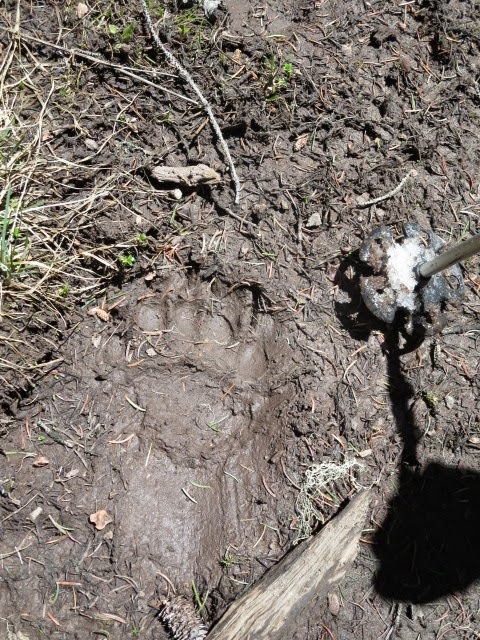 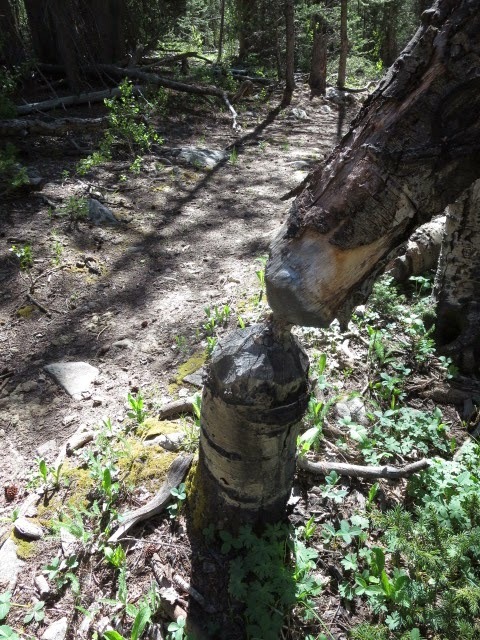 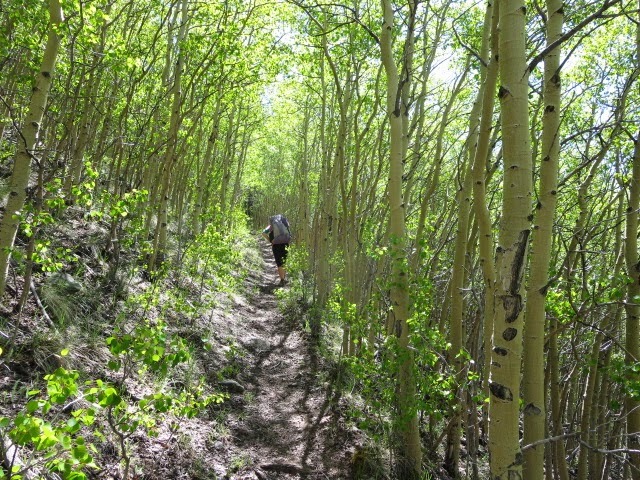 Saw bear tracks, bald eagles, herds of elk with their young, marmots, plenty of beaver signs (see pic of gnawed aspen) and no people once away from the trailhead.